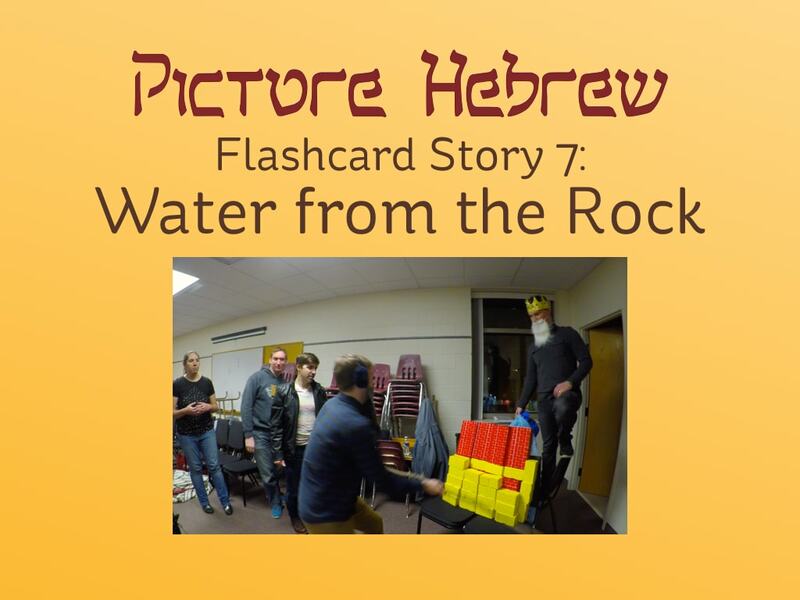 This is the promo video we made for the Kickstarter campaign we ran in May 2018. 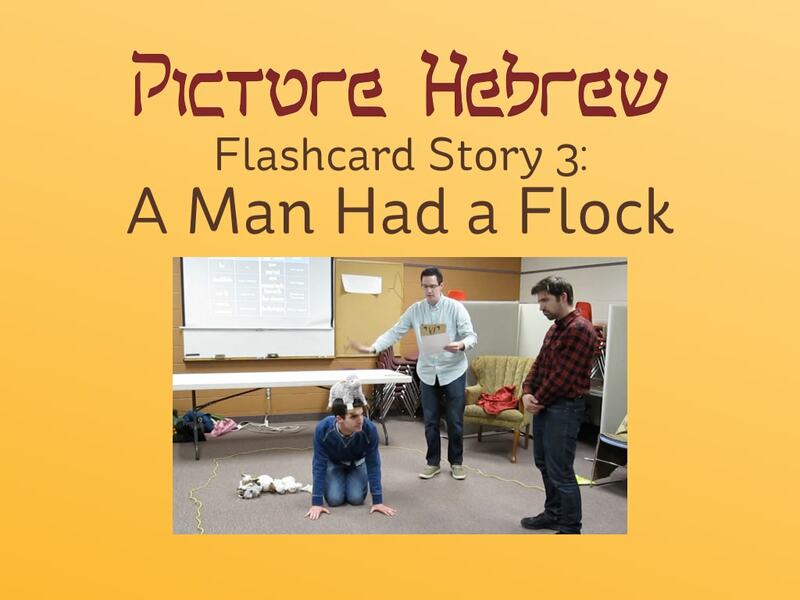 We had 97 backers who helped raise $4,615 to fully fund the app, which should release in July 2018. 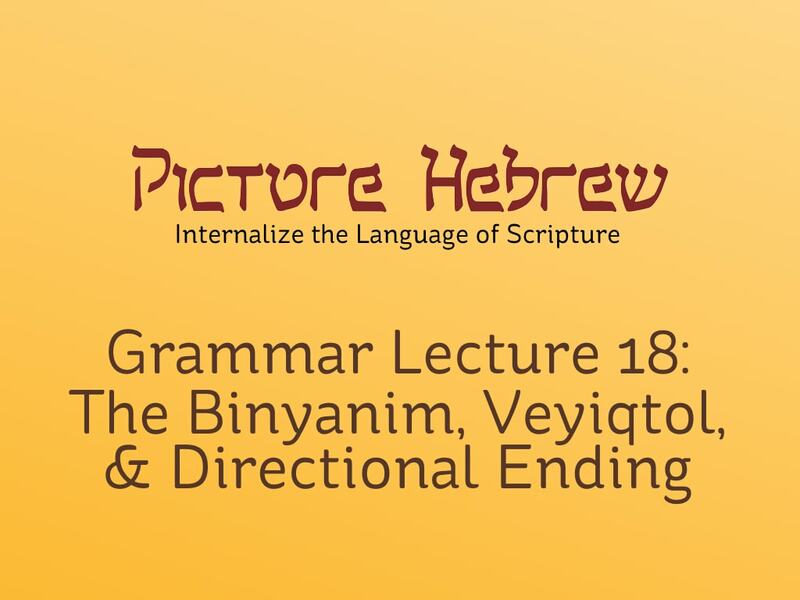 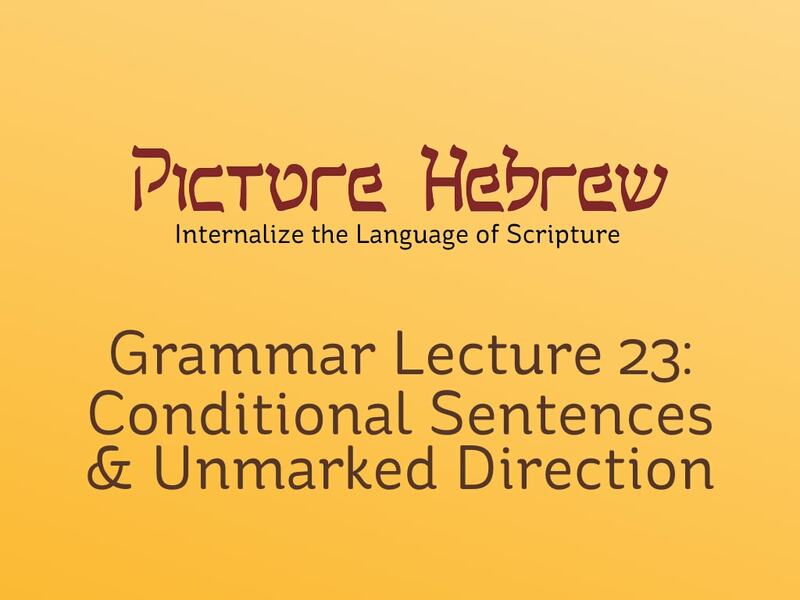 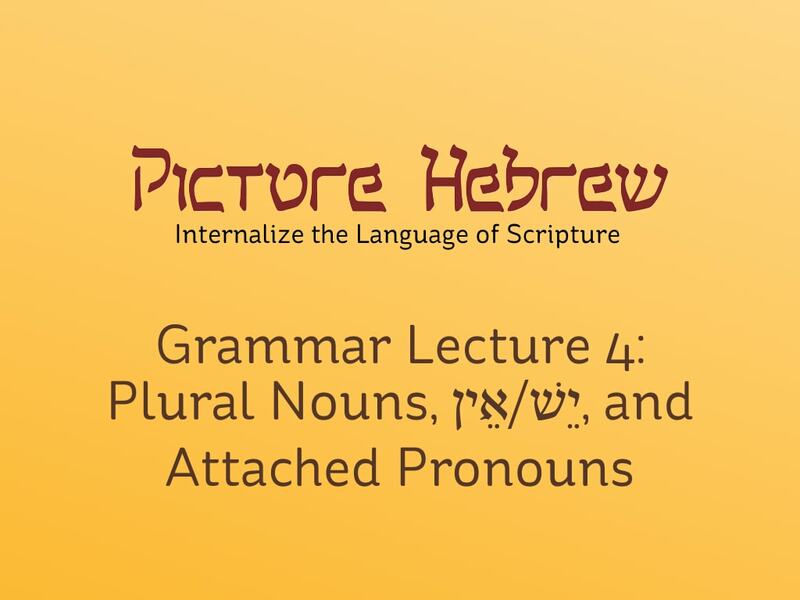 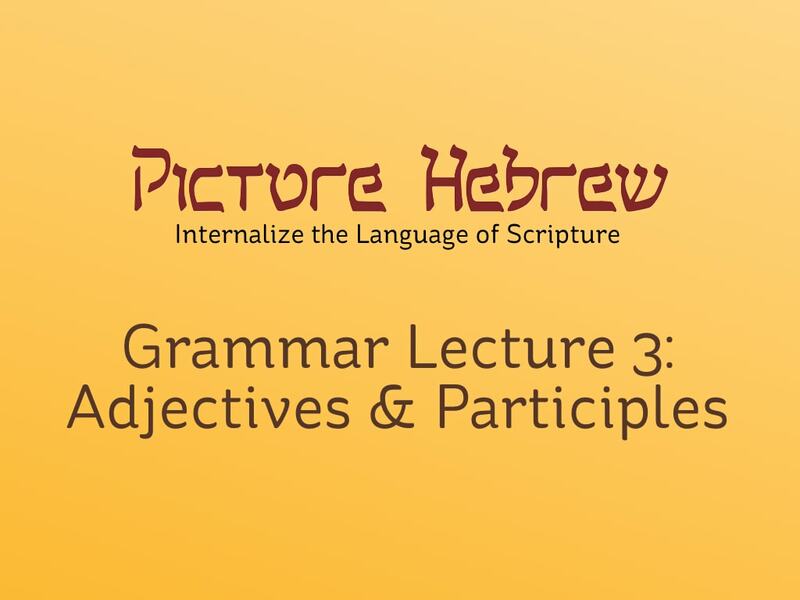 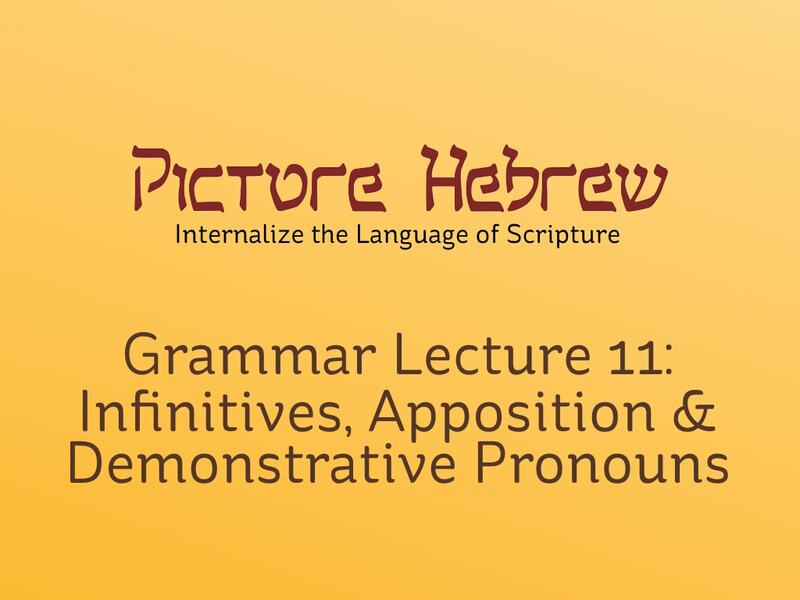 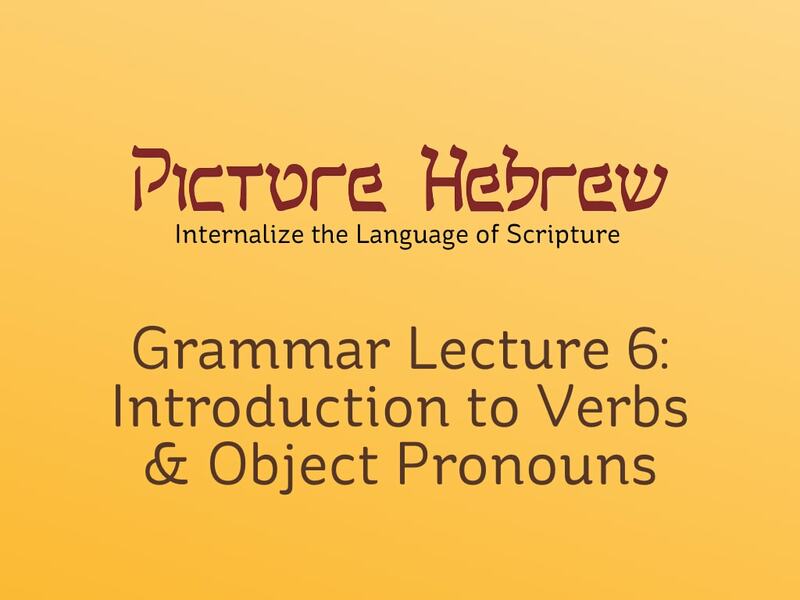 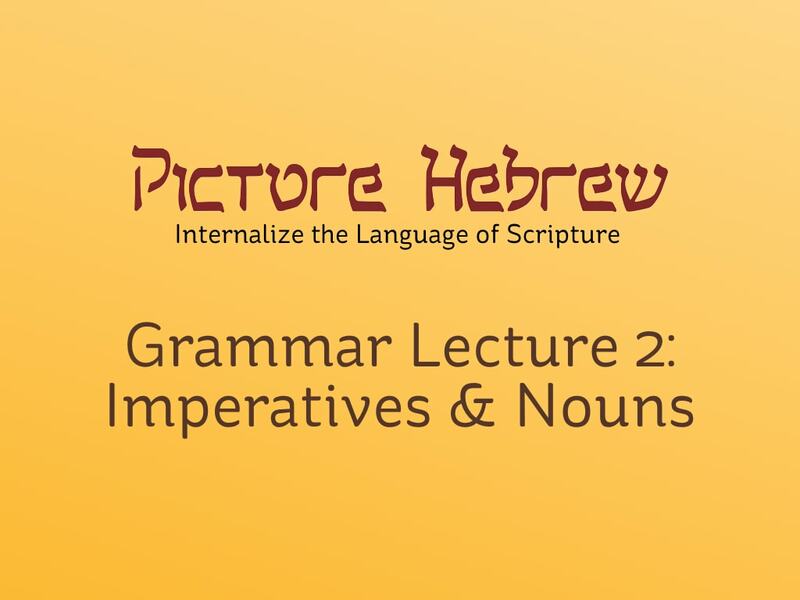 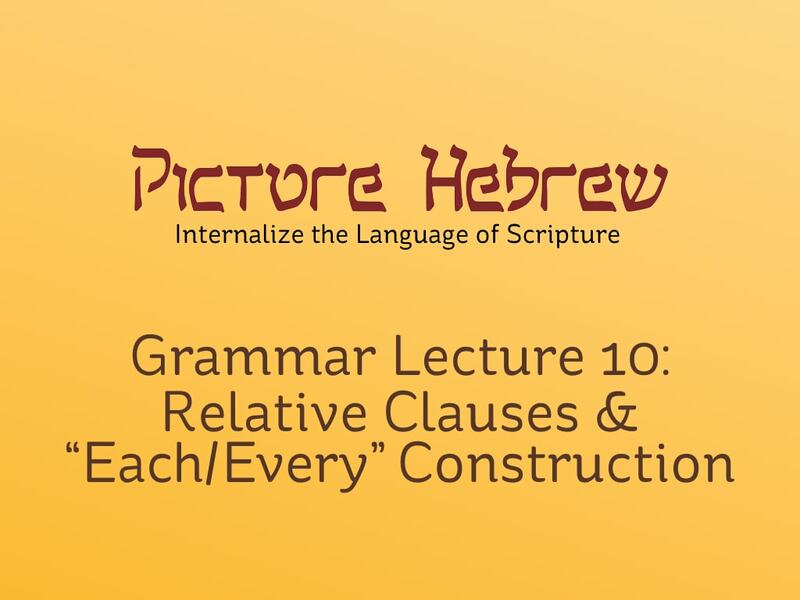 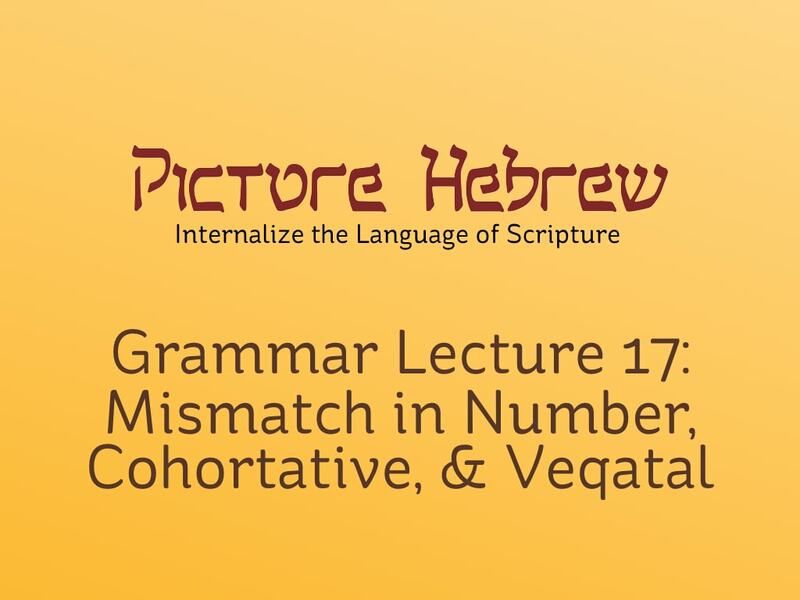 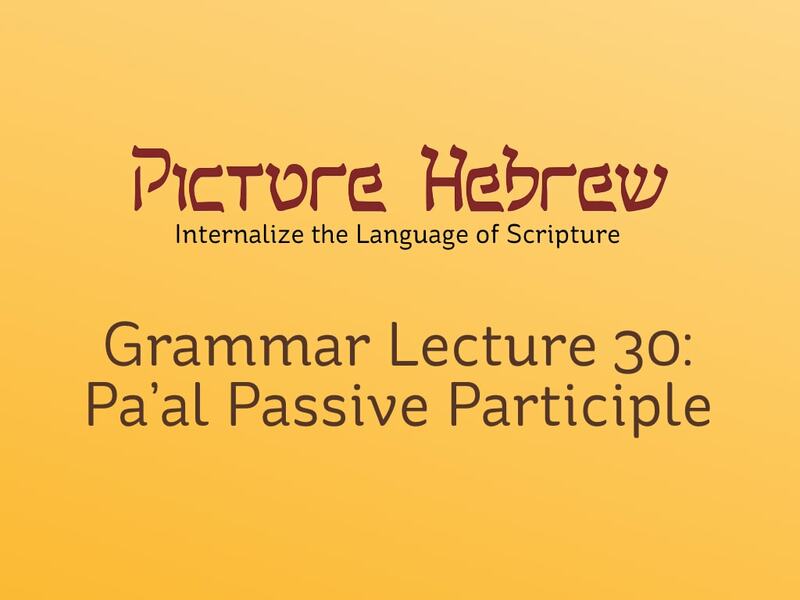 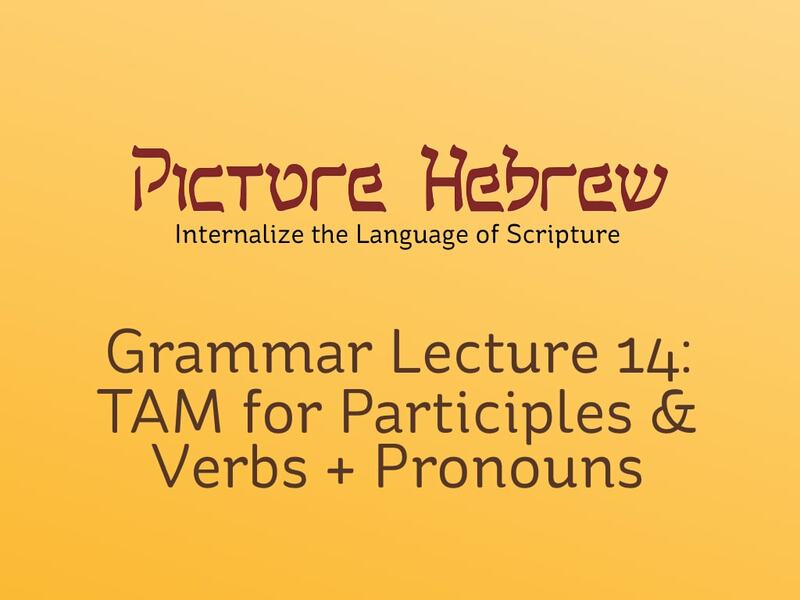 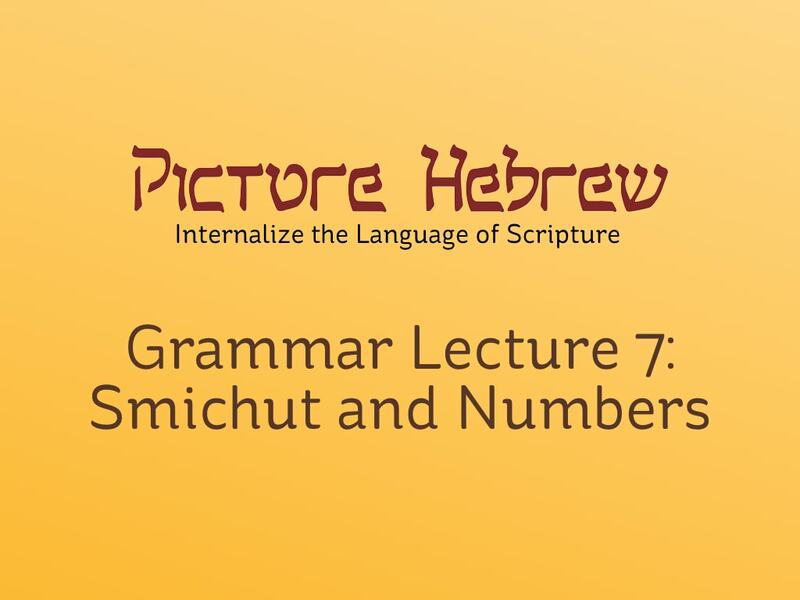 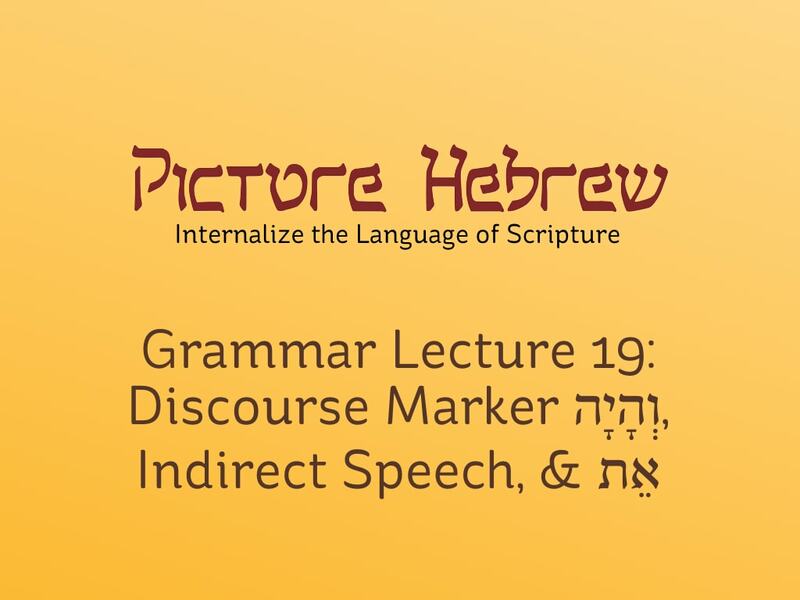 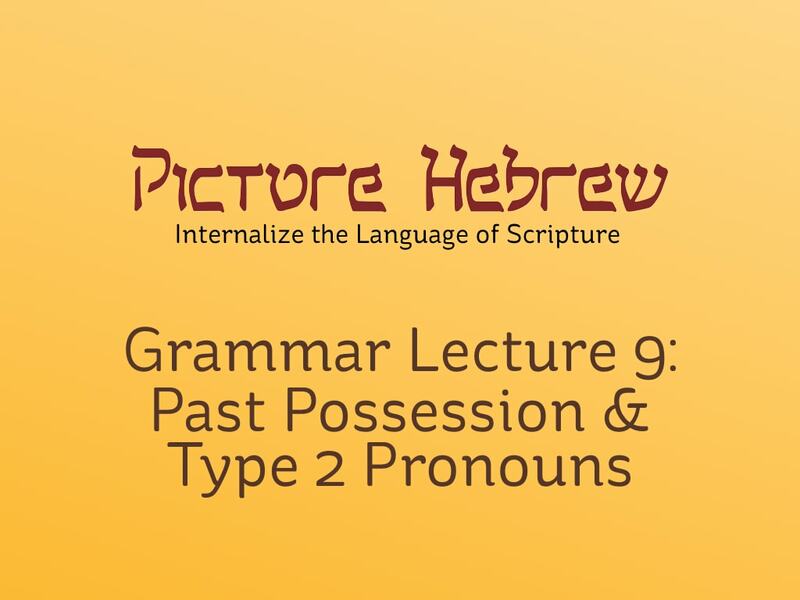 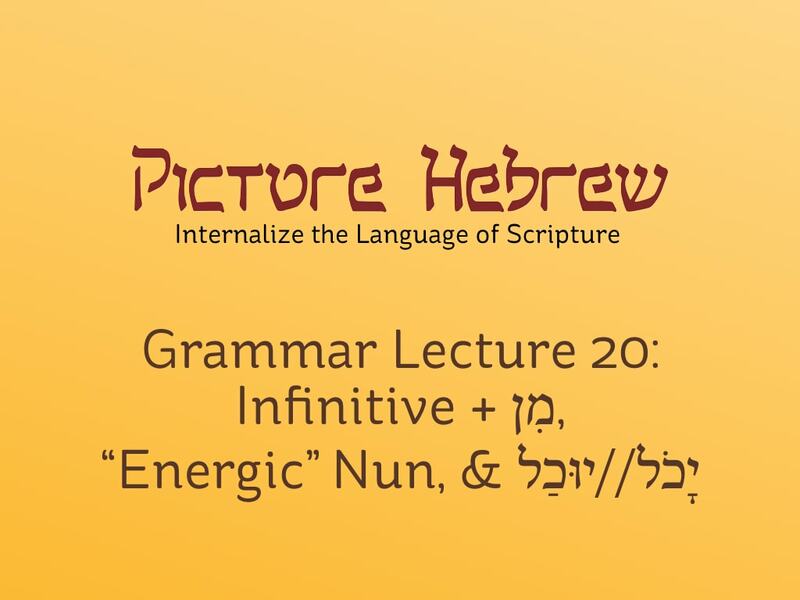 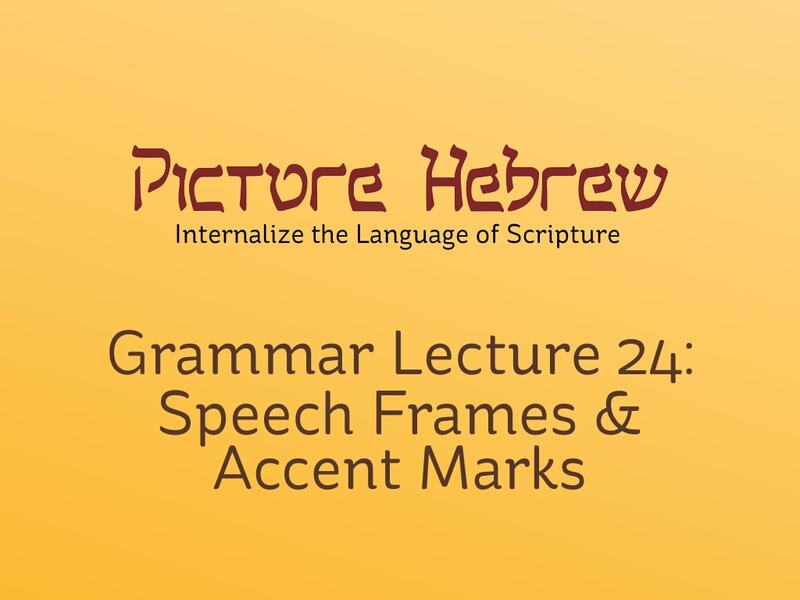 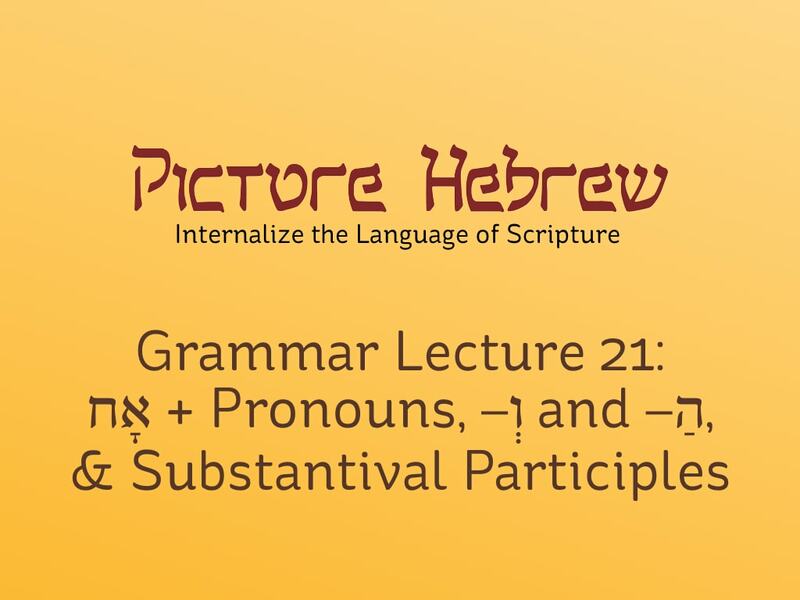 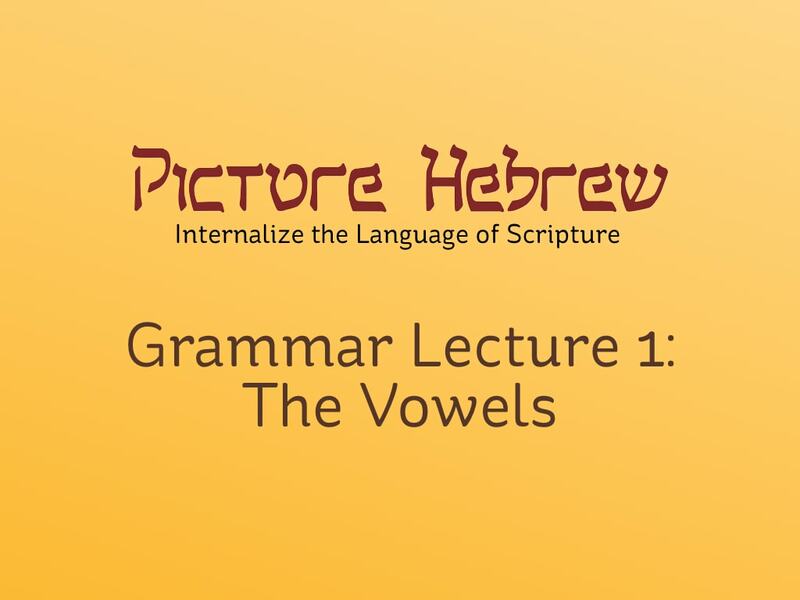 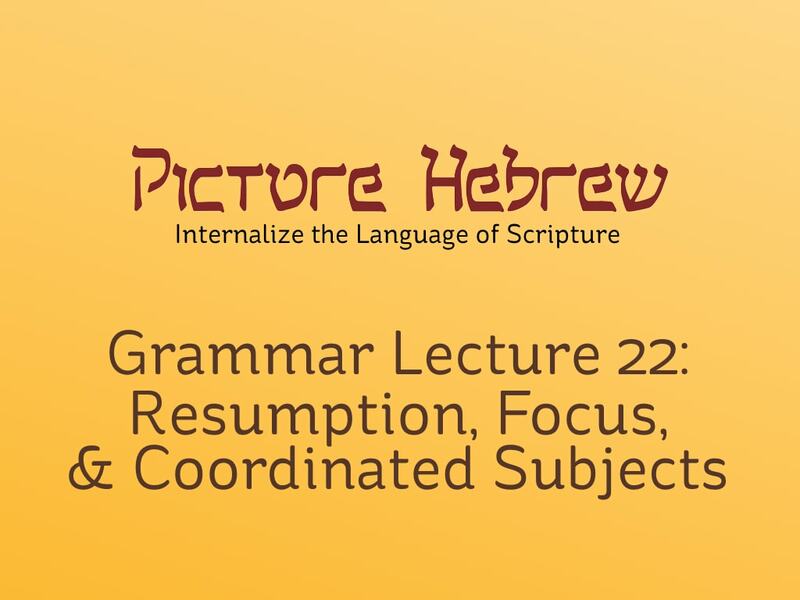 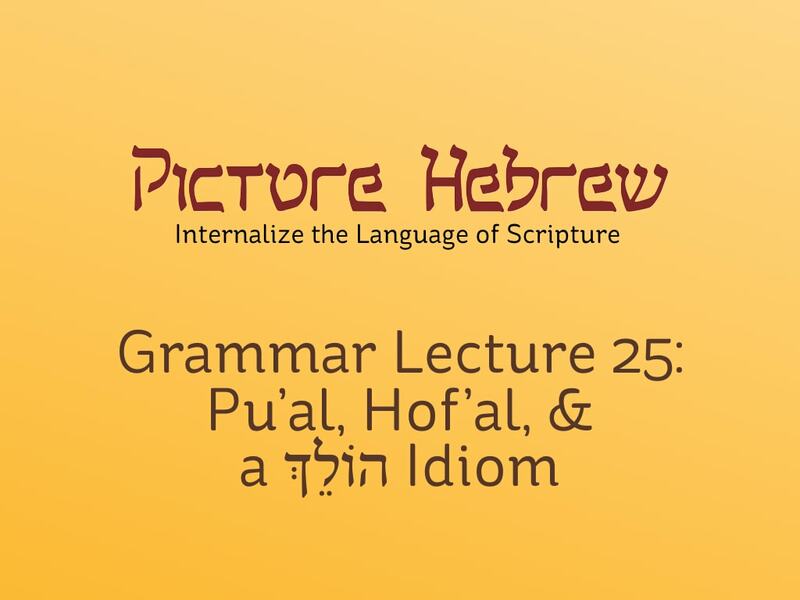 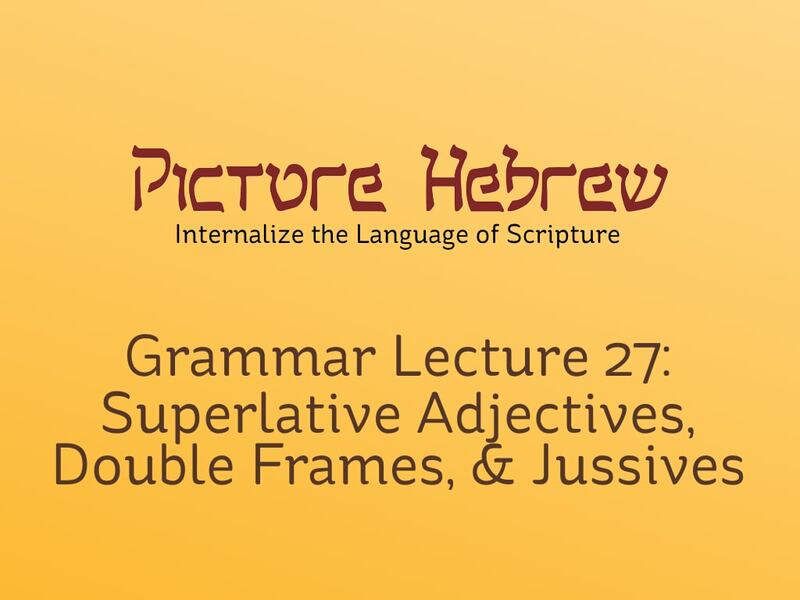 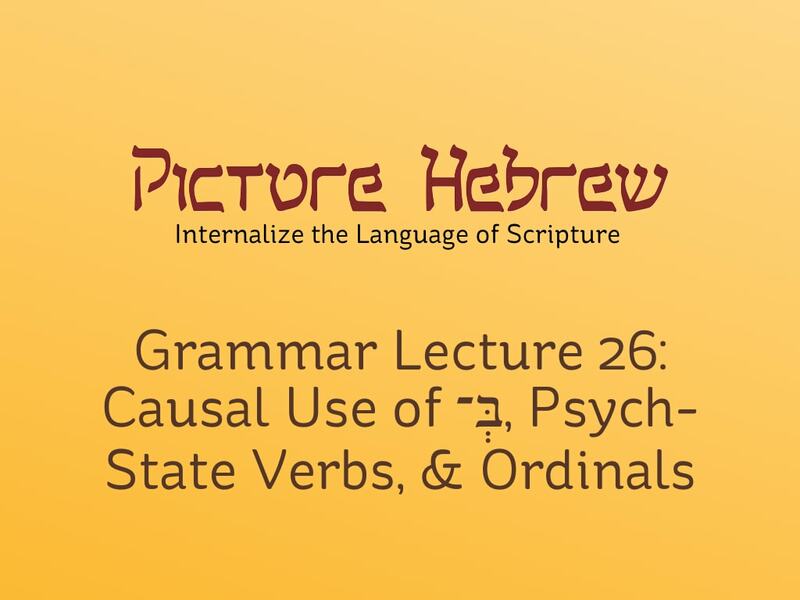 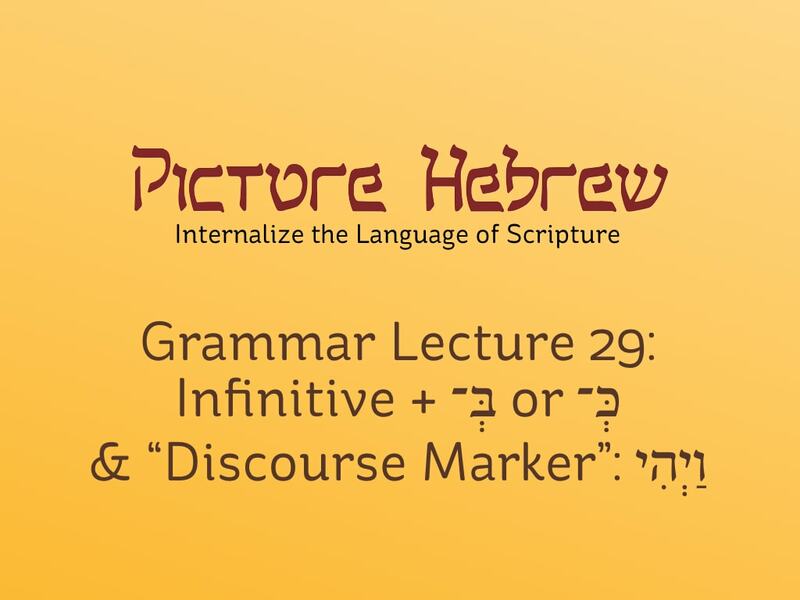 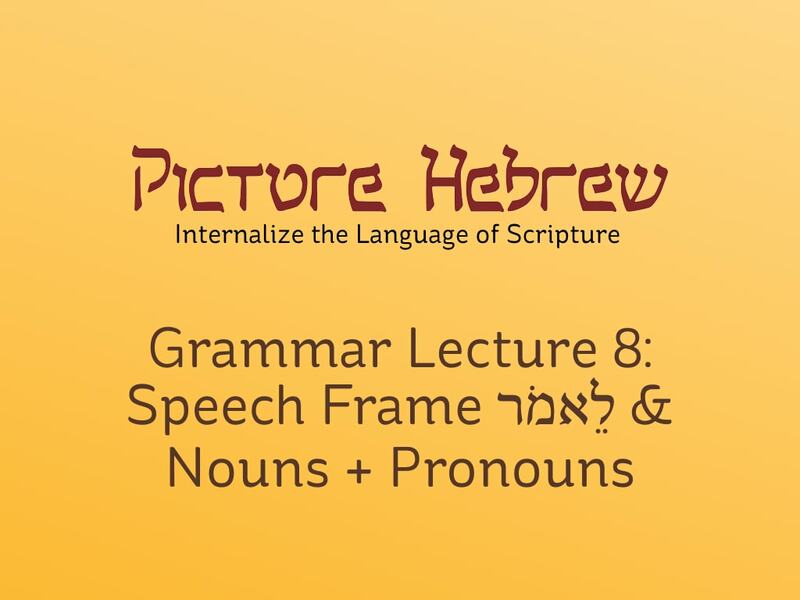 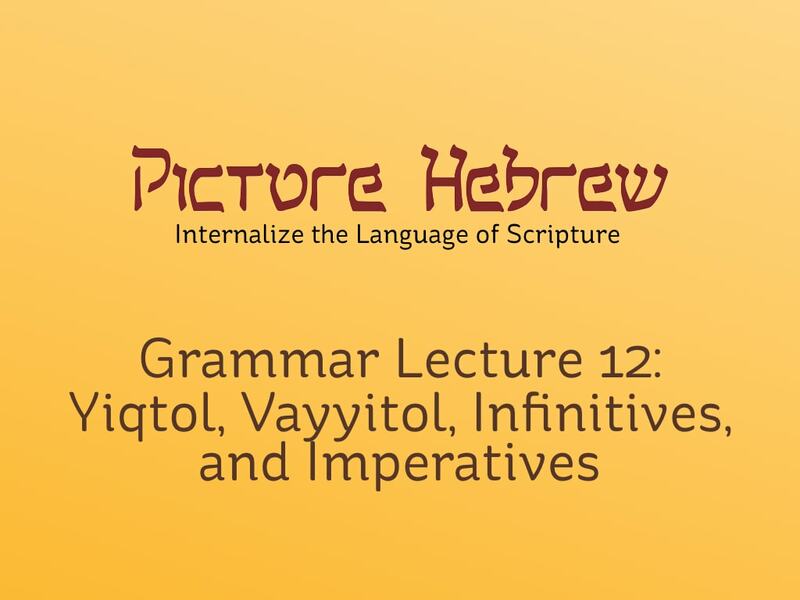 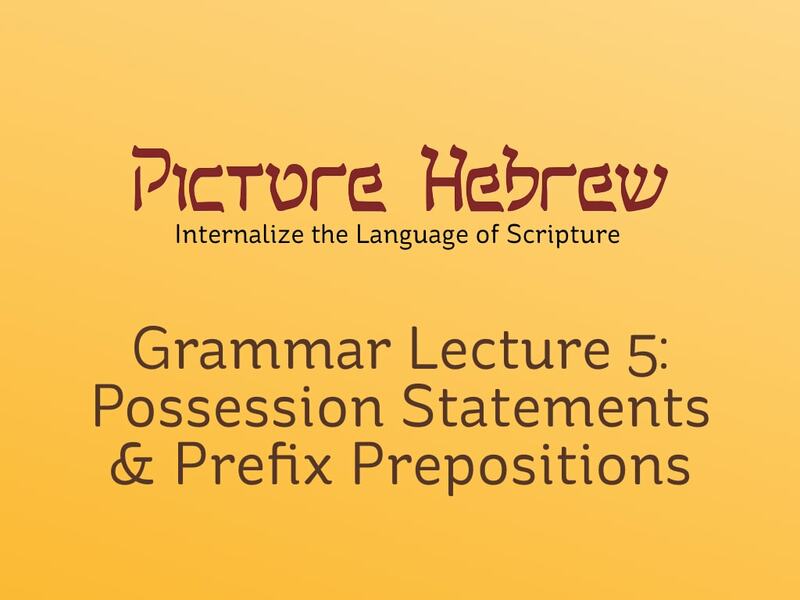 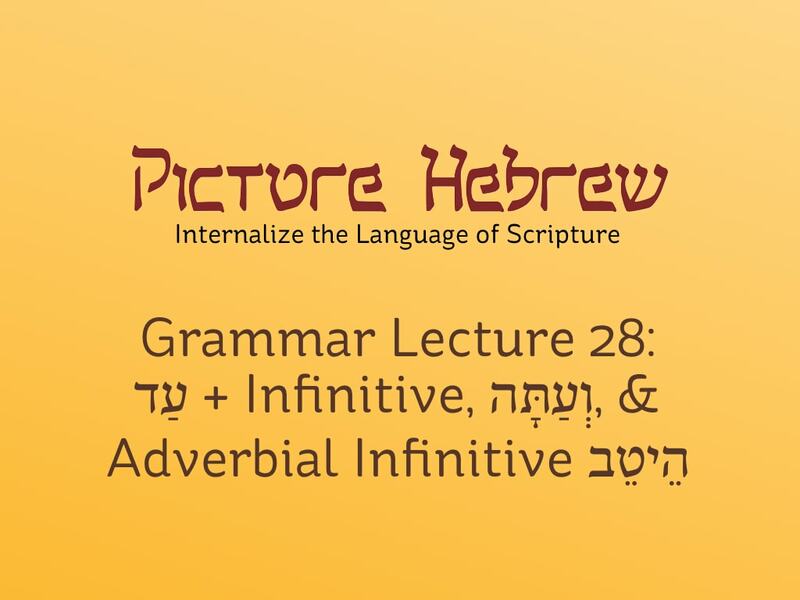 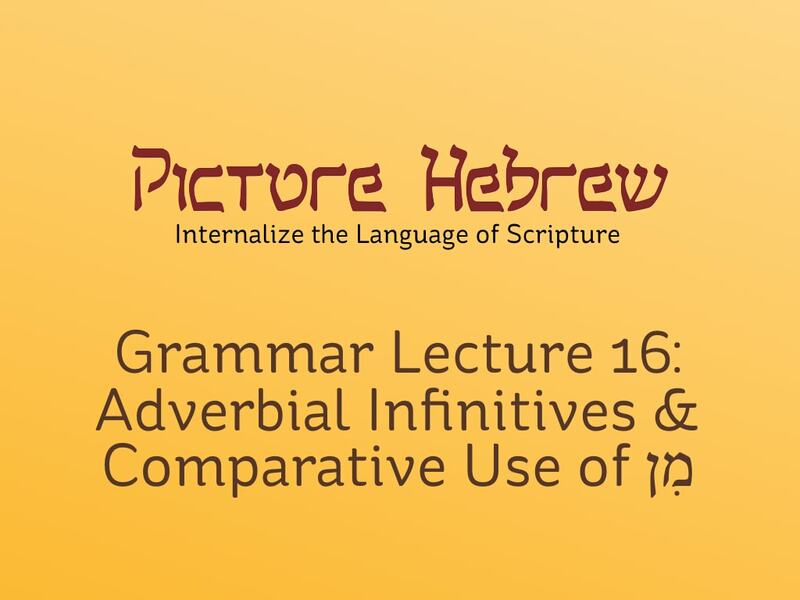 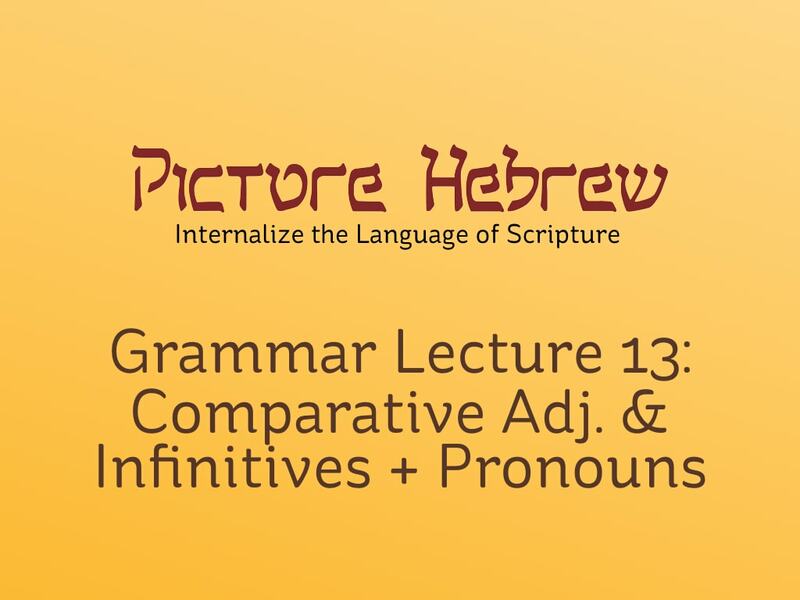 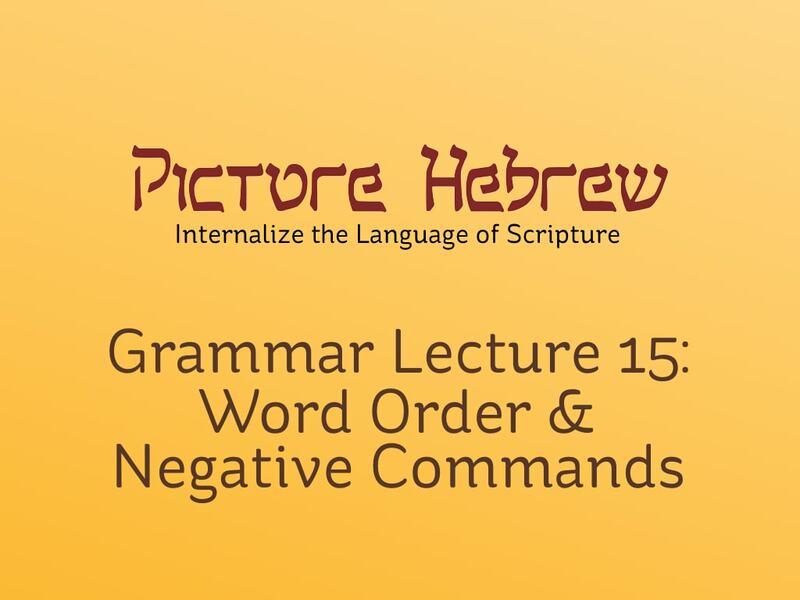 These grammar lectures correspond to the order of our classroom curriculum, where we employ a communicative method to teach Biblical Hebrew. 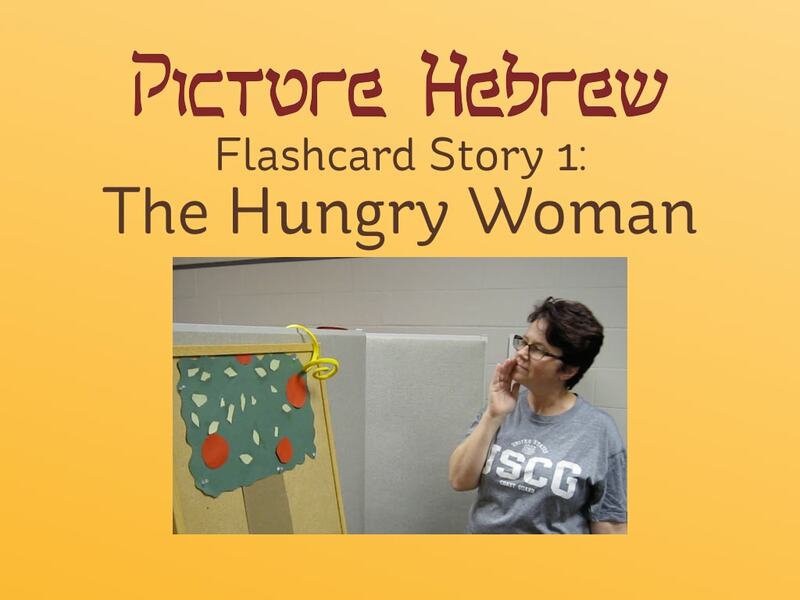 These videos feature our students acting out stories, each carefully crafted to teach a certain subset of pa’al, pi’el, or hif’il verbs. 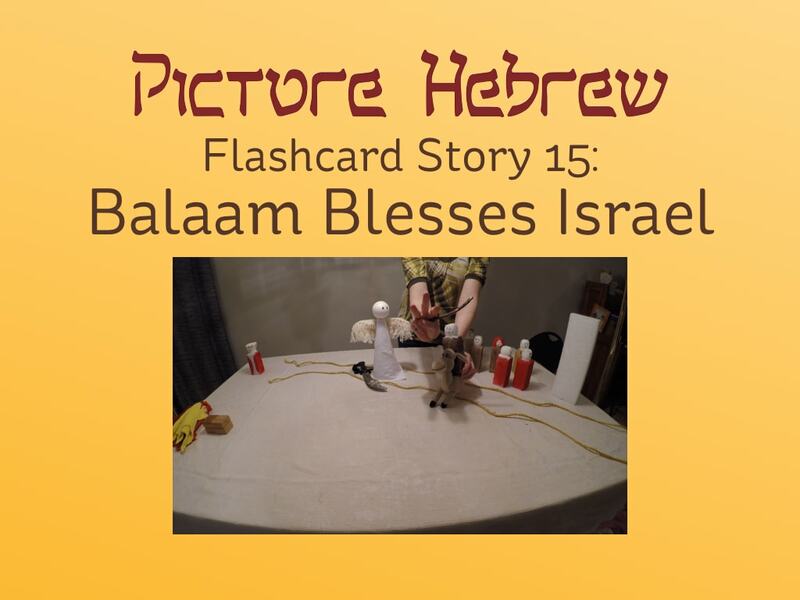 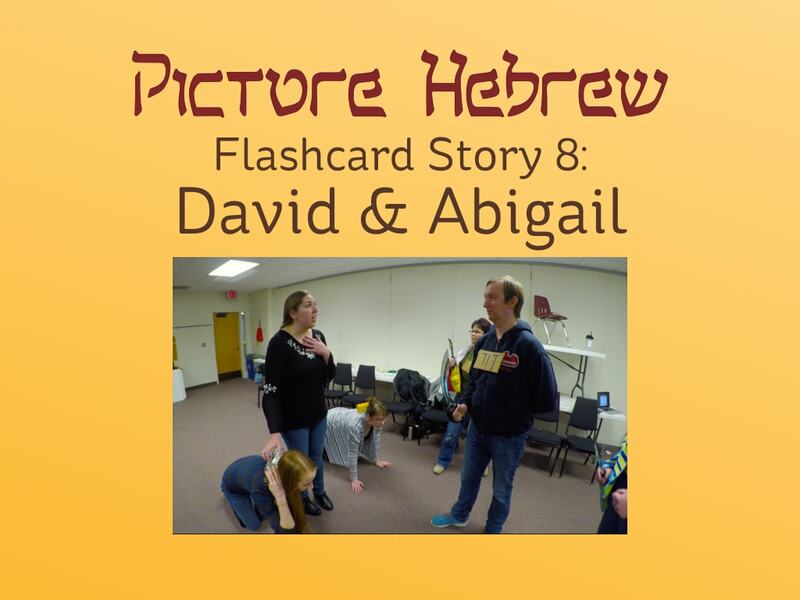 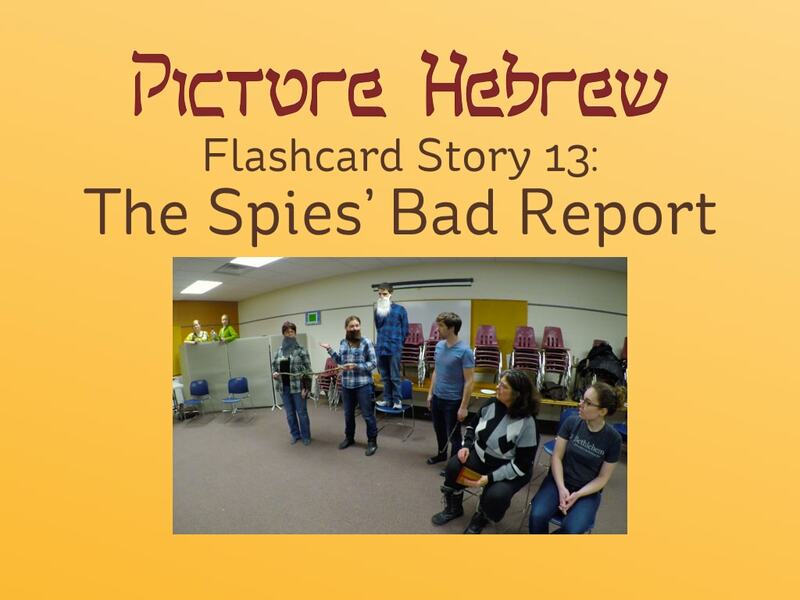 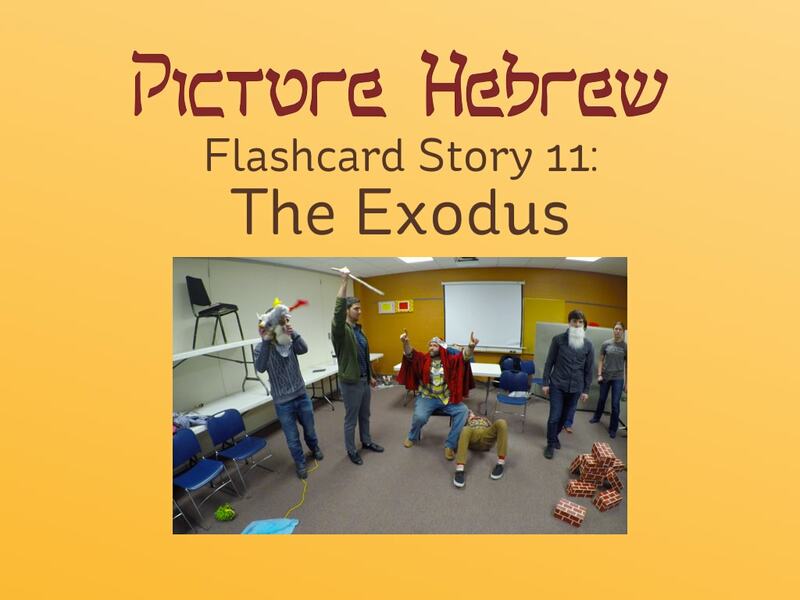 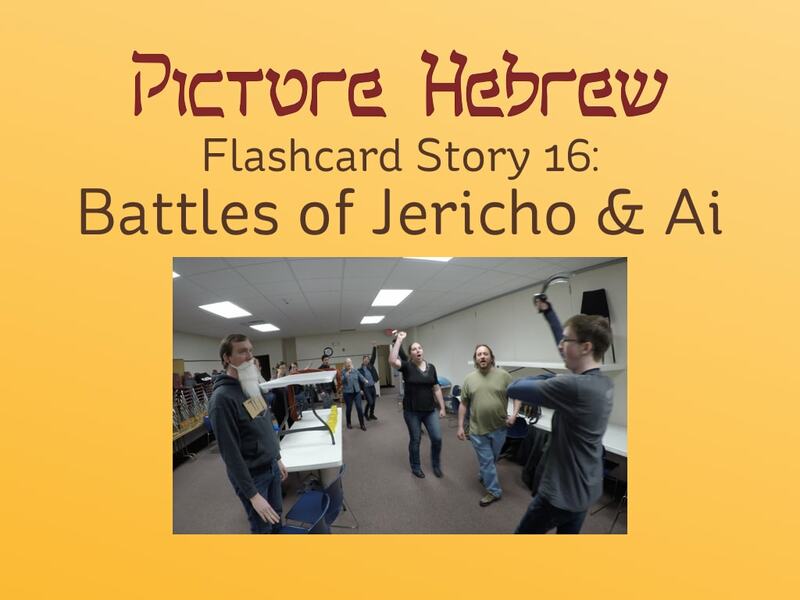 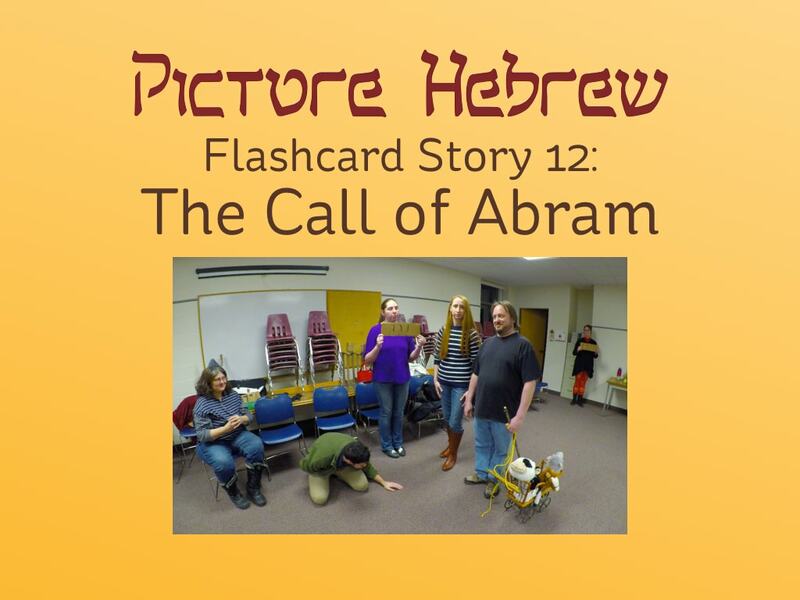 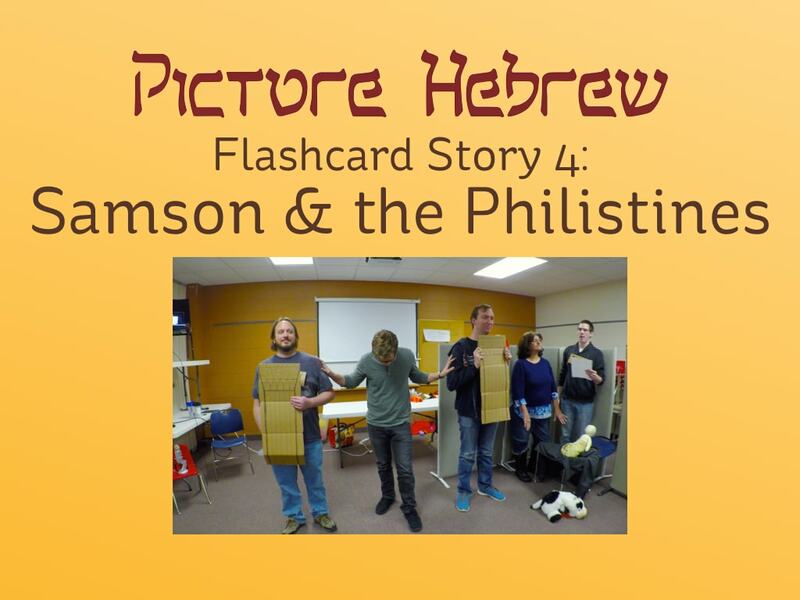 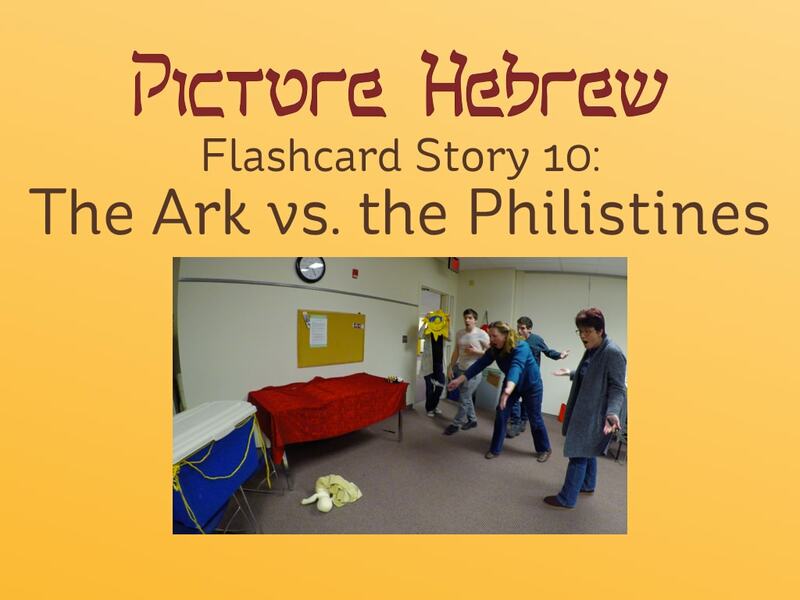 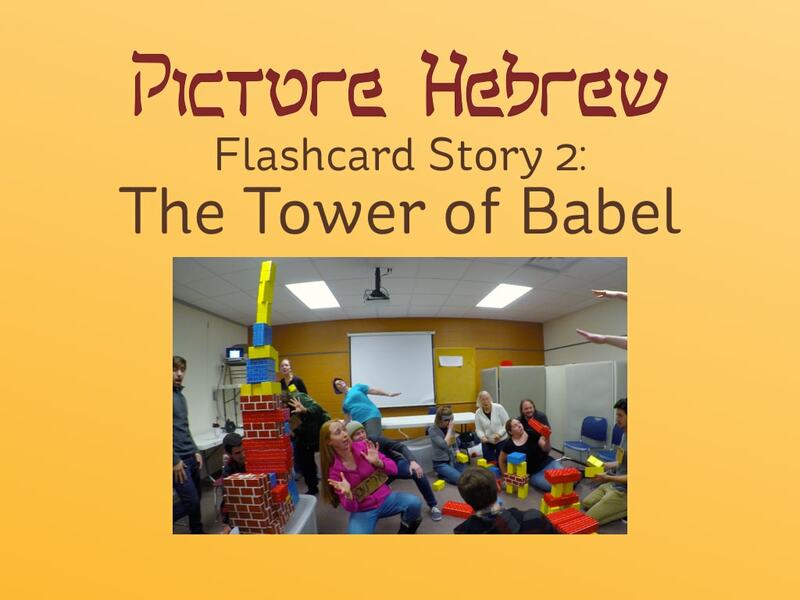 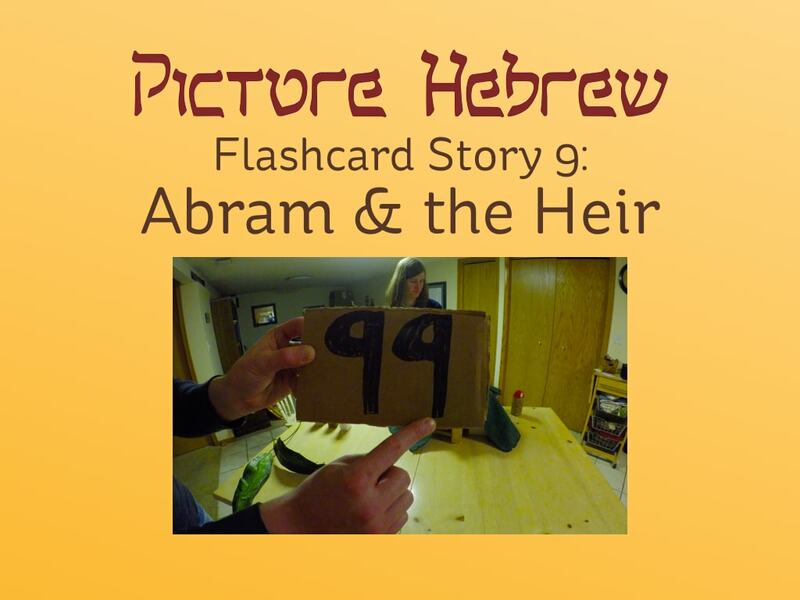 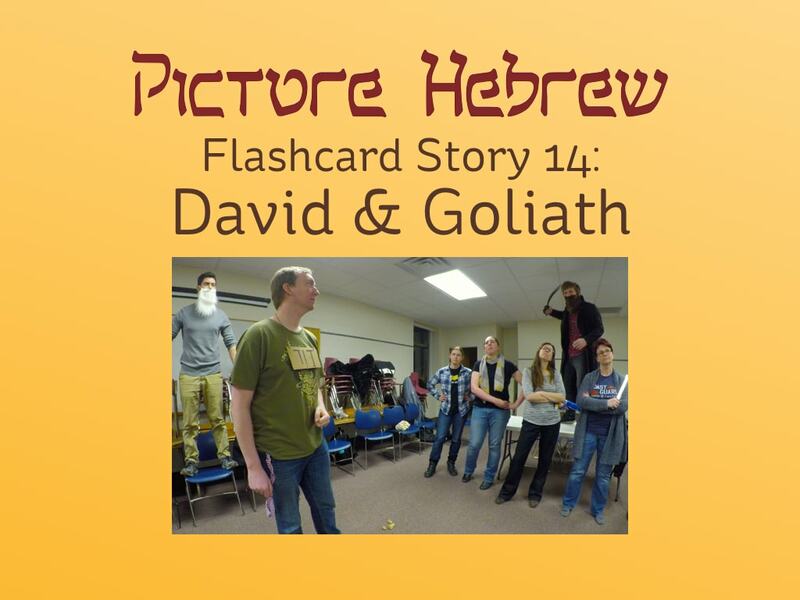 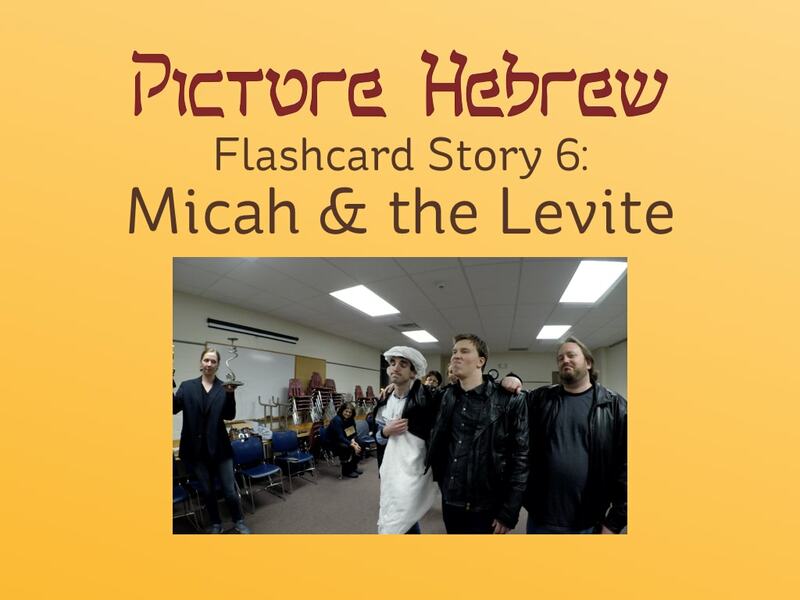 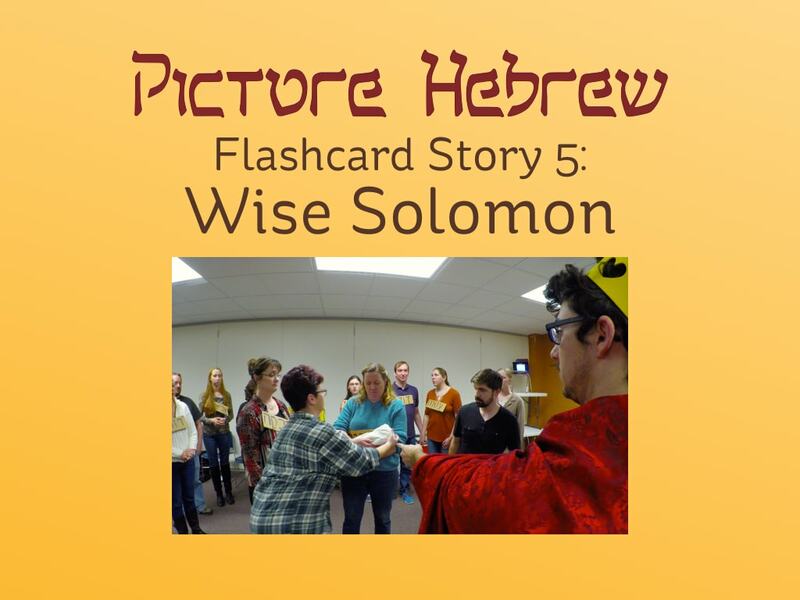 In all, these stories employ 300+ of the Picture Hebrew Flashcards. 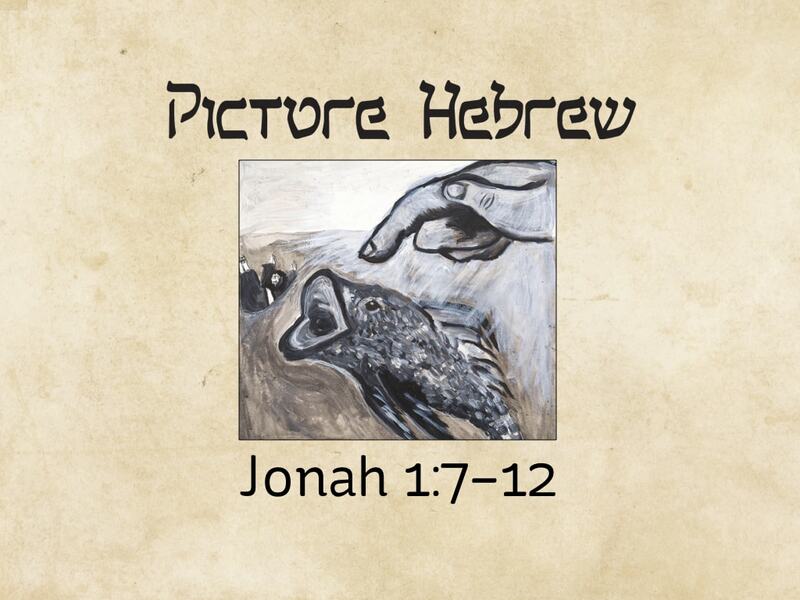 Here are a couple sample readings from Picture Hebrew’s Jonah book. 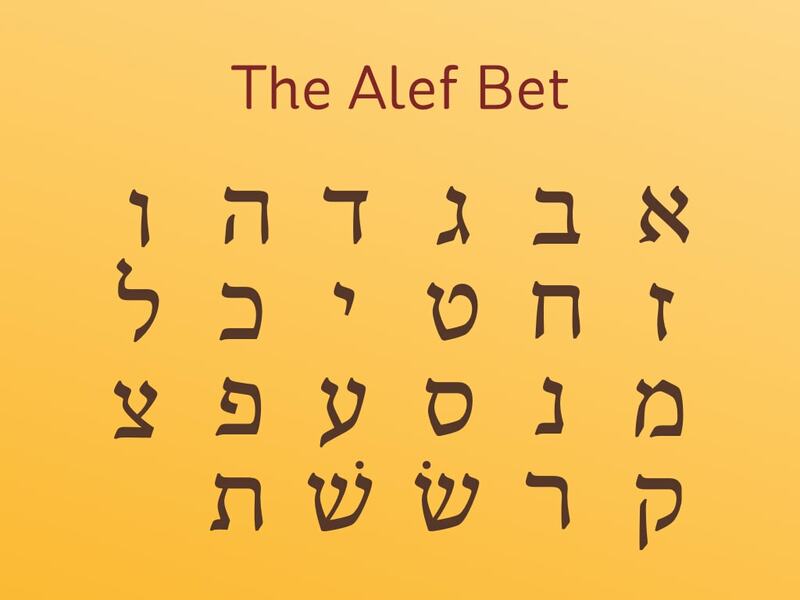 This Alef Bet song was composed and copyrighted by Professor John Walton of Wheaton College. 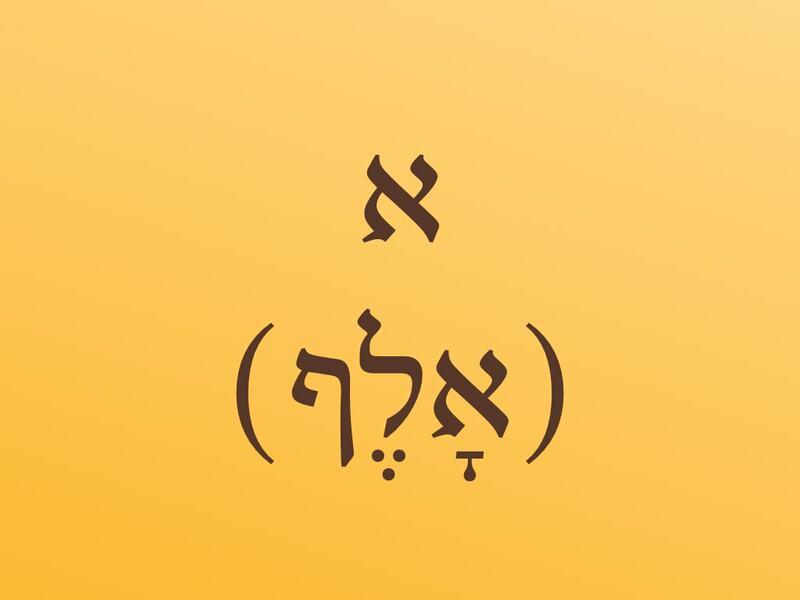 It is used by permission.